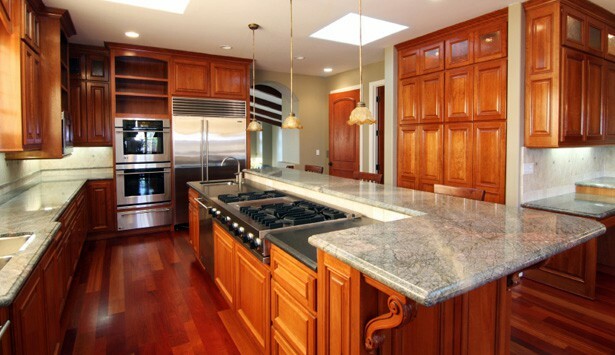 Residential remodeling or new construction. 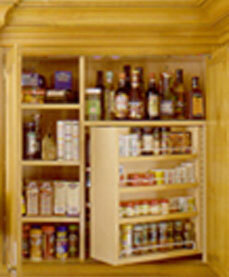 Kitchen, bath, laundry room, bar, wardrobe/closet, home office, library, den, media room, garage storage. 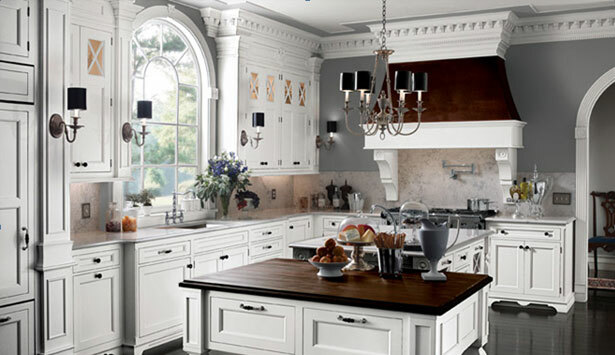 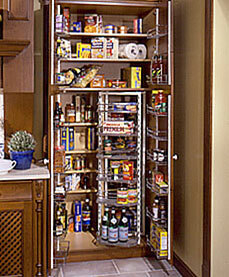 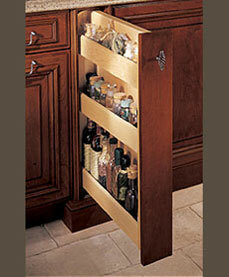 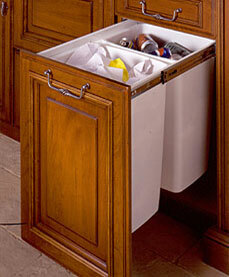 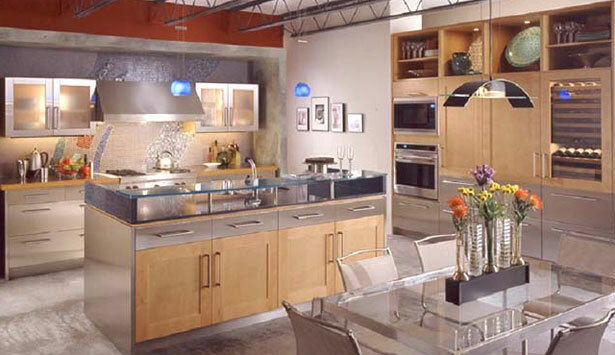 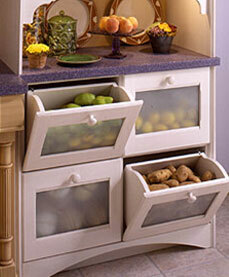 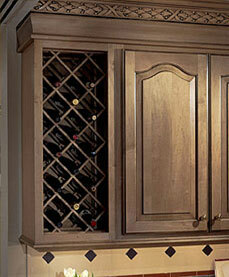 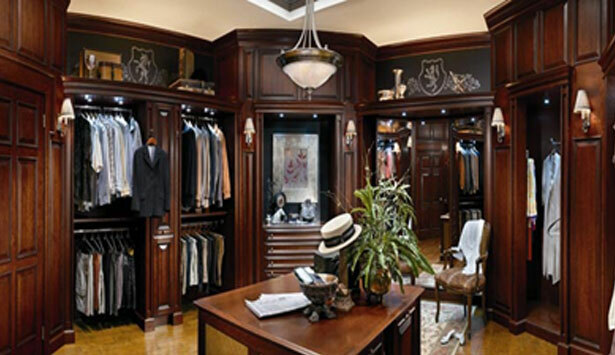 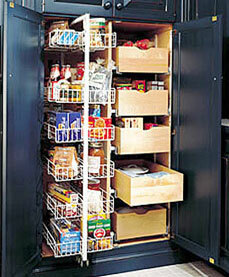 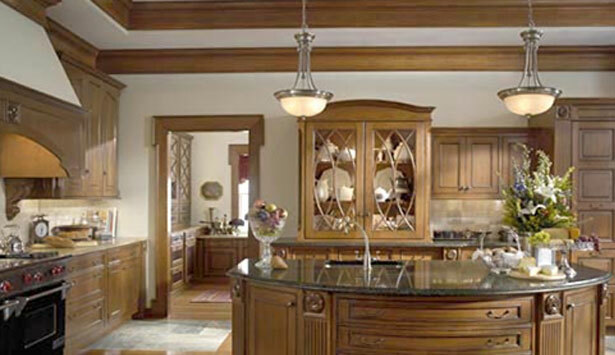 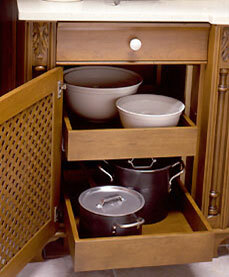 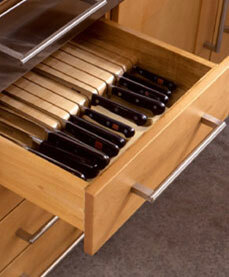 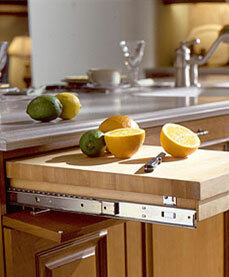 Your cabinets will be professionally installed by our experienced and talented craftsmen.